Police Searching for Missing Girl Last Seen in Leicester, Mass. 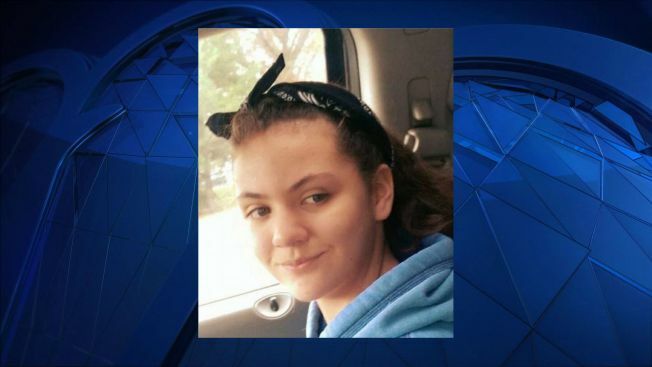 Authorities are asking for the public's help in locating a missing 15-year-old girl last seen in Leicester, Massachusetts. Malia Rapozo, who has ties to both Worcester and Wareham, Massachusetts, was last seen on Friday, Nov. 23. If you have any information as to her whereabouts, please contact the Leicester Police Department at (508) 892-7010.